Chris Wright is in his 19th year of Commercial Real Estate focusing on Office Leasing, Tenant Representation, Investment Sales, and Business Development. 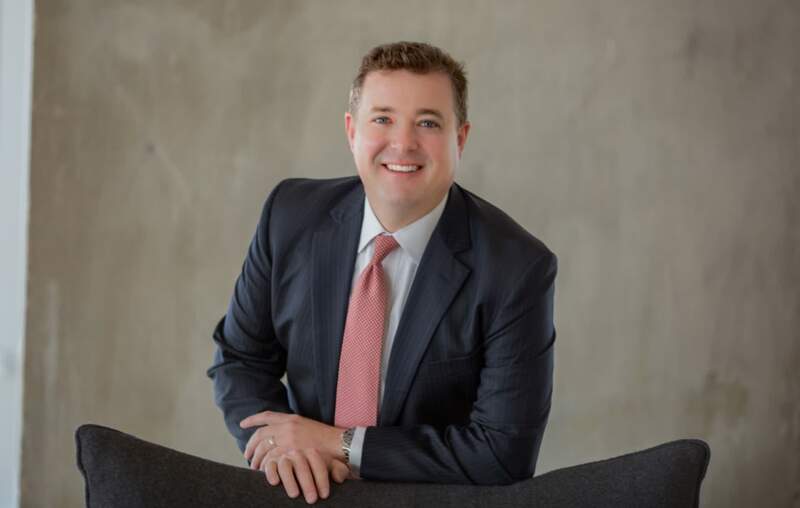 He began his Real Estate career at Stream Realty Partners, later joining Grubb & Ellis Company as a Senior Vice President followed by Rubicon Representation as Executive Vice President. Since 2001, Chris has completed over 790 transactions totaling over 4,430,000 square feet and $335,000,000 in transaction value.